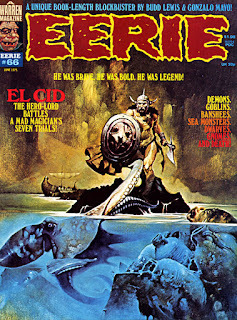 Gonzalo Mayo's might be better remembered for his beautiful stories on Warren Publishing's Vampirella, but some of his earliest work for the company was in Eerie #65 for April of 1975 on the character El Cid. Known as the Spanish King Arthur, "The Chronicles of El Cid" written in the thirteen century tells the story of Rodriquez Diaz De Vivar who was born in 1040. 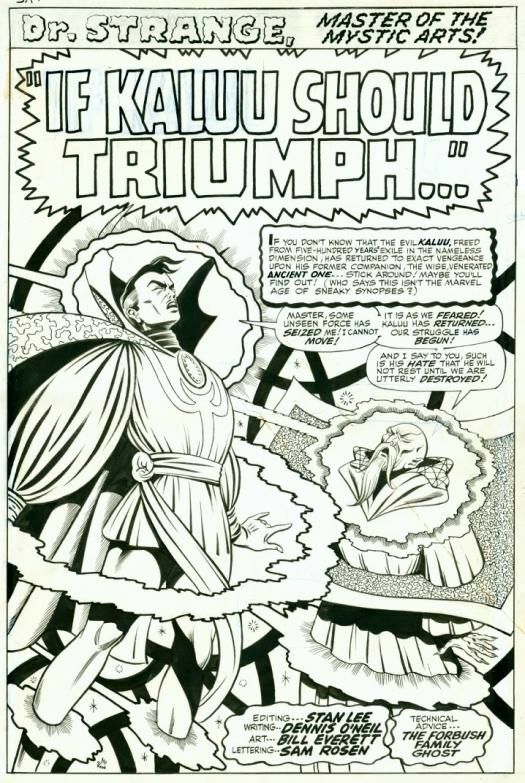 A noble who received a warriors schooling under King Fernando, he distinguished himself in battle against the invading Moors and was given the title "Campeador" taking command of the King's forces. 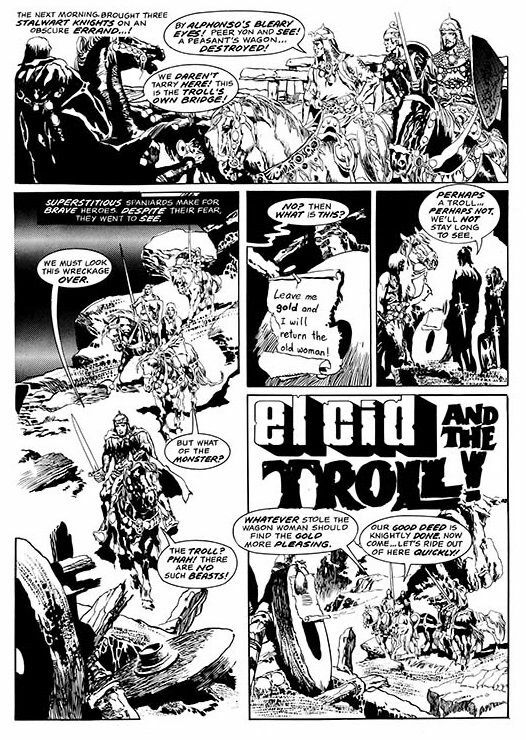 Nine original sword and sorcery stories were produced for Warren's Eerie magazine scripted by Budd Lewis and illustrated by Mayo, that have recently been collected in a beautiful Dark Horse hardback. 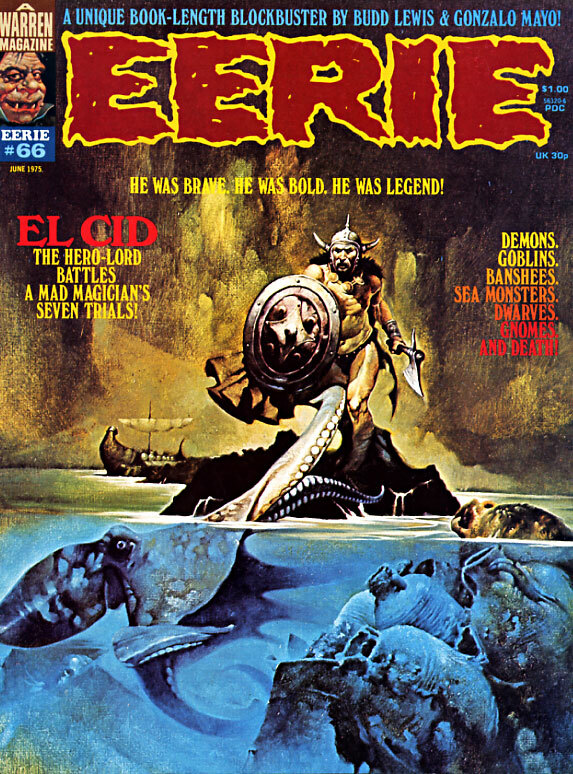 Warren's award winning writer, Lewis, created some exciting stories with our hero fighting demons, goblins, trolls, sea monsters, and other vile creations over his few appearances. 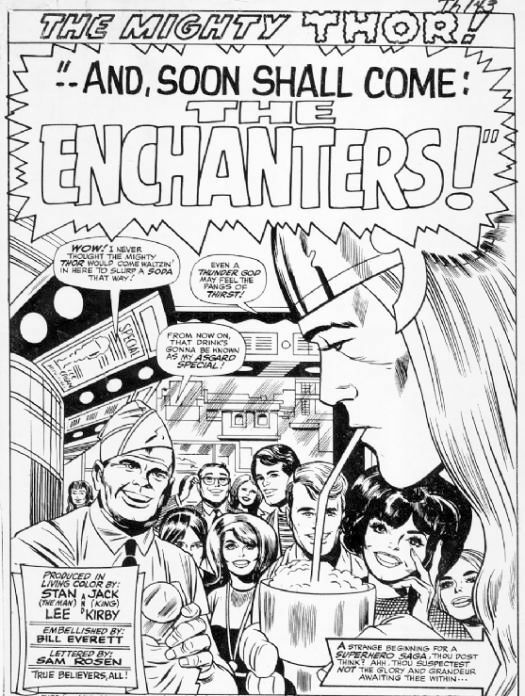 But the real draw for many in this the short-lived series was Gonzalo's extremely intricate artwork with its lovely women, savage battles, and almost hallucinating fantasy scenes as shown on this lovely title page below. 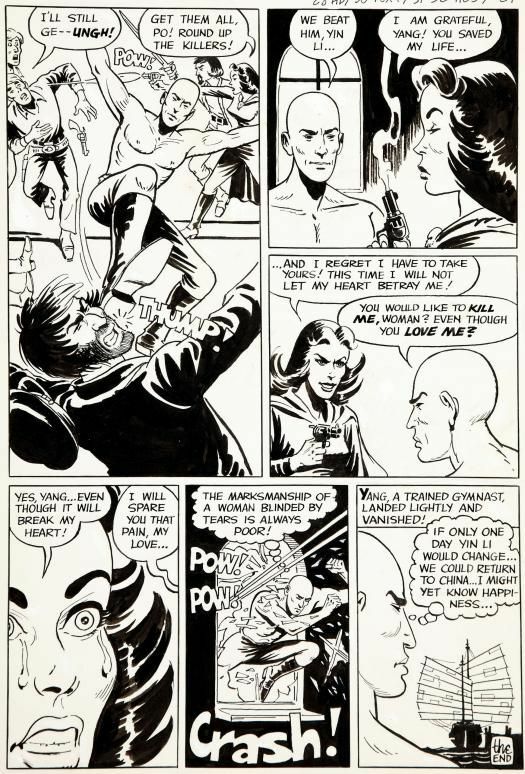 In the early seventies the Asian martial art was the new craze in movies, television, and comics so Charlton quickly developed a character heavily influenced by the popular ABC Kung Fu TV show. 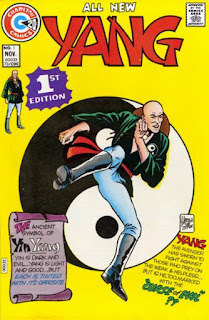 His first appearance in Yang #1 in November 1973 was written by Joe Gill and illustrated by Warren Sattler as our noble eastern hero wanders the old west. A son of a Chinese mandarin whose life was devoted to opposing injustice and evil, young Chung Hui's father was murdered for his good acts by his arch-enemy, Chao Ku the slave trader. Before his death, Chung's father renamed him Yang, the "good" side of the "Yin-Yang" image symbolizing the life-affirming good as opposed to the life-denying evil. Chao Ku's lovely and deadly daughter though, Yin Li betrayed Yang and sold him into slavery to a captain sailing for America. Starting his new life as an unwilling railroad worker, Yang eventually escapes to start his journey assisting the weak and oppressed with the help of his extensive Kung Fu skills. With a hero named Yang, you had to have a villain named Yin, who followed him to the States trying to destroy the do-gooder and in the process falling in love with the complicated peaceful warrior. Yang lasted only thirteen issues published on a bimonthly basis before its demise in 1976, though it launched a six issue spin-off series House of Yang starring his cousin, Sun Yang, fighting for justice back in China against Yin's half-sister, Eva Ku. 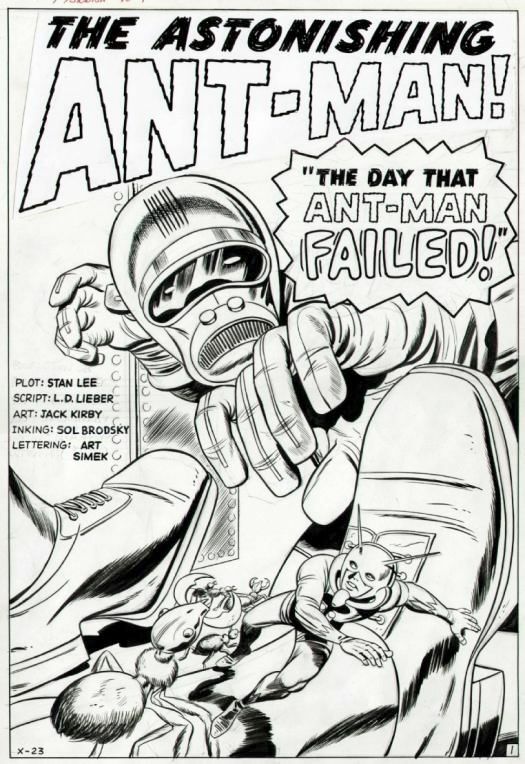 Celebrating my 300th post today, I thought I would mention the CBS smash hit TV show which debuted in 1959. 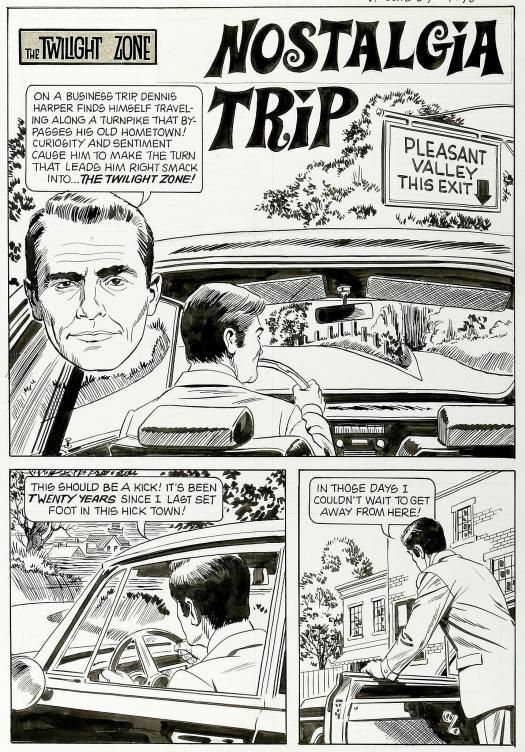 Gold Key Comics began publishing in 1962 a long-running Twilight Zone comic that featured the likeness of host Rod Serling introducing both original stories and occasional adaptations of the original episodes. 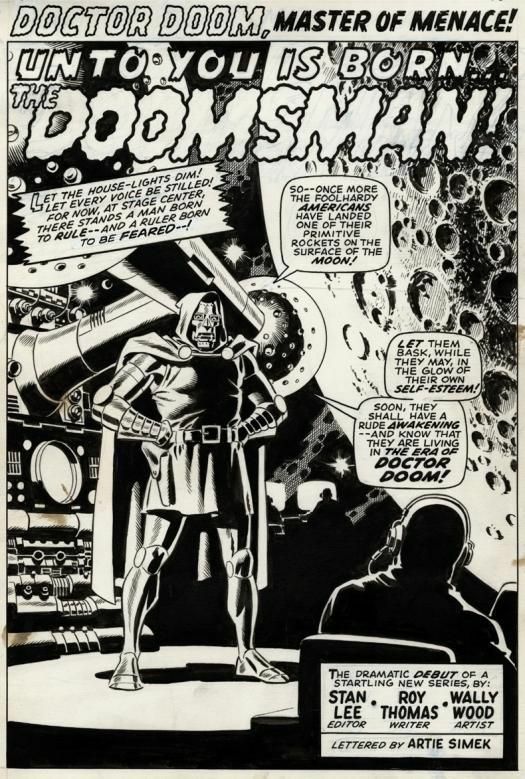 The popular comic followed the format of the television anthology as a mixture of self-contained dramas featuring fantasy, science fiction, horror, suspense, and psychological thriller, often concluding with a macabre or unexpected twist. 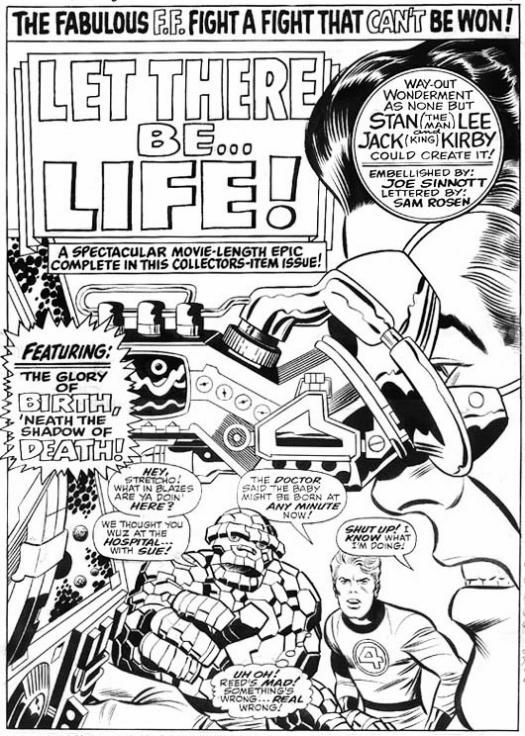 The comic outlived this groundbreaking television series by nearly twenty years and Serling by nearly a decade. 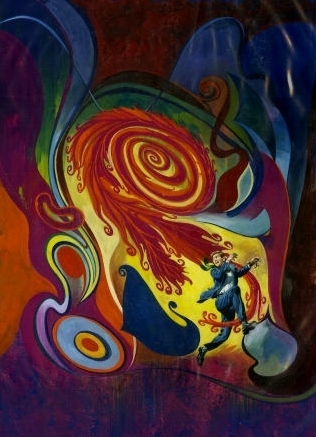 But one of the biggest draws for this amazing series were the lovely George Wilson painted covers and the legion of talented interior artists. 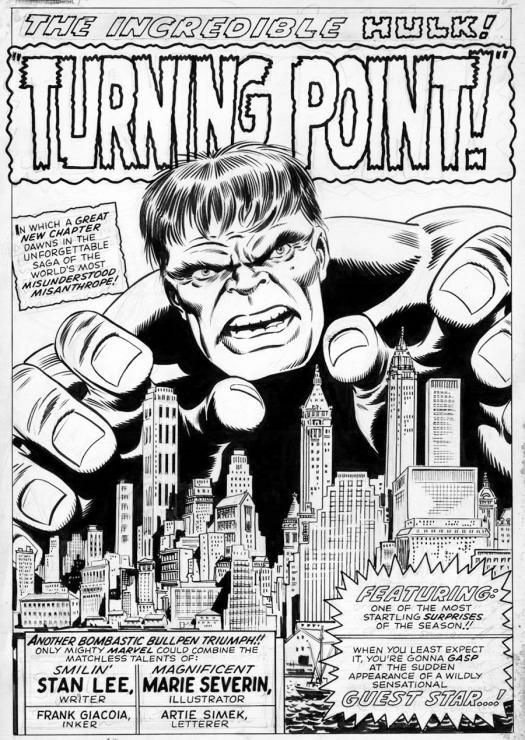 Some of the illustrators used for the series that ran ninety two issues ending in May of 1982 included, Reed Crandell, Alex Toth, Don Heck, Frank Thorne, Al Williamson, George Tuska, Joe Orlando, Bob Lubbers, Angelo Torres, Mike Sekowsky and many others. 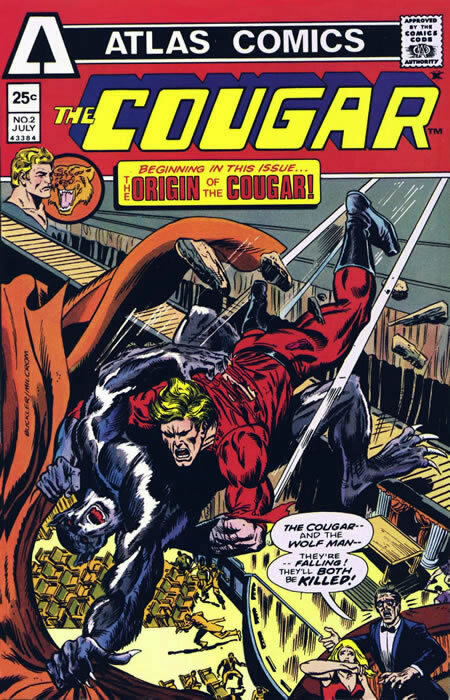 Another creation in Atlas/Seaboards short-lived comics line was the two issue book called The Cougar. 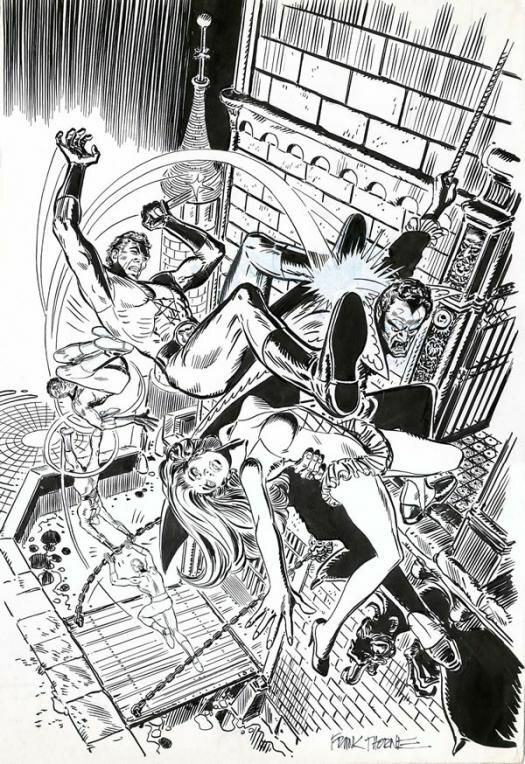 Written by Steve Mitchell with art provided by Dan Atkins and Frank Springer for the first issue, it revolved around movie stuntman Jeff Rand, also known in the business as the Cougar, and his wild adventures on film sets. The origin story dedicated to Dark Shadows creator Dan Curtis, has Rand inspecting an ancient castle for a horror movie about to be shot there as Jeff's assistant accidentally revives a vampire who goes on a killing spree. 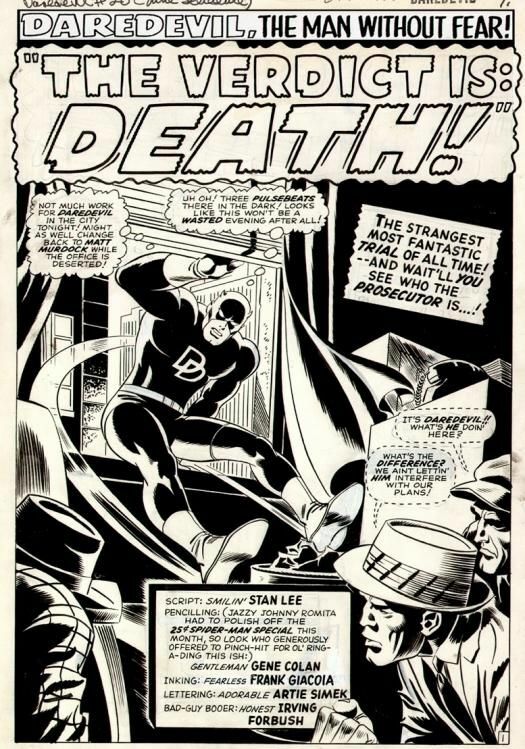 Lots of action, romance, and suspense occurs before our hero disposes of the villain with the classic stake thru his heart in the final pages. 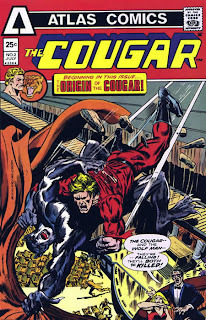 Continuing in the second, and now last issue of the series we have the same Gothic horror theme with the Cougar, named for his cat-like speed and agility, taking on a ferocious werewolf. The monster turns out to be Jeff's long lost brother, Rick, who also murdered their parents after a witch cast a spell on him years ago in Louisiana. 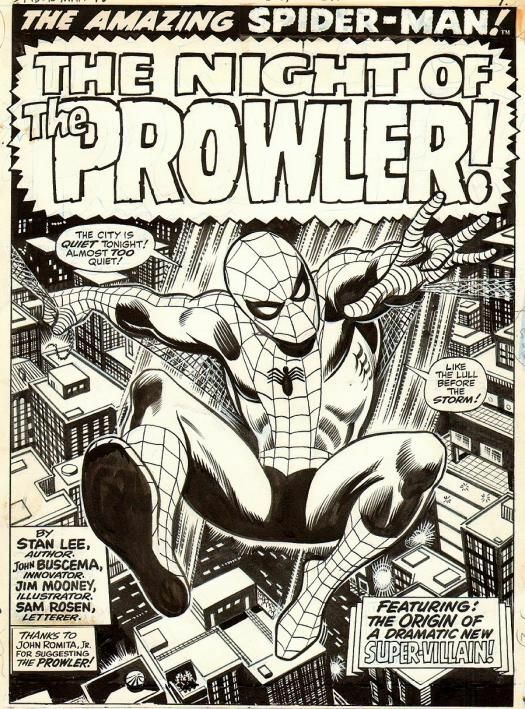 Paralyzed in the attack where Rand kills the werewolf, we are left forever knowing how the stuntman carries on until an ad was seen for the next issue, never to appear...(#3 August 1975) The Cougar fights a fellow stuntman who has a skull of steel. 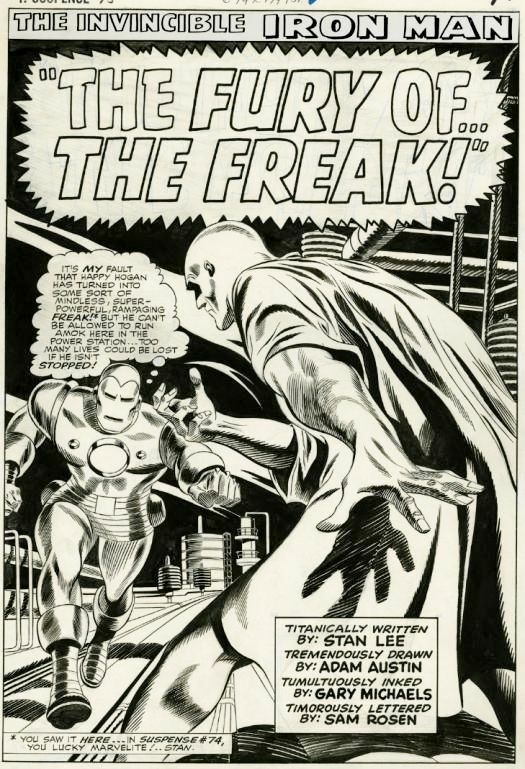 He also gains a new costume and new powers as the book heads off in a new direction in "Claws of the Crippled Cougar" by Gary Friedrich, Alan Kupperberg and Frank Giacoia...Well, with that said, we can at least enjoy this cover to the premiere issue by artist Frank Thorne. 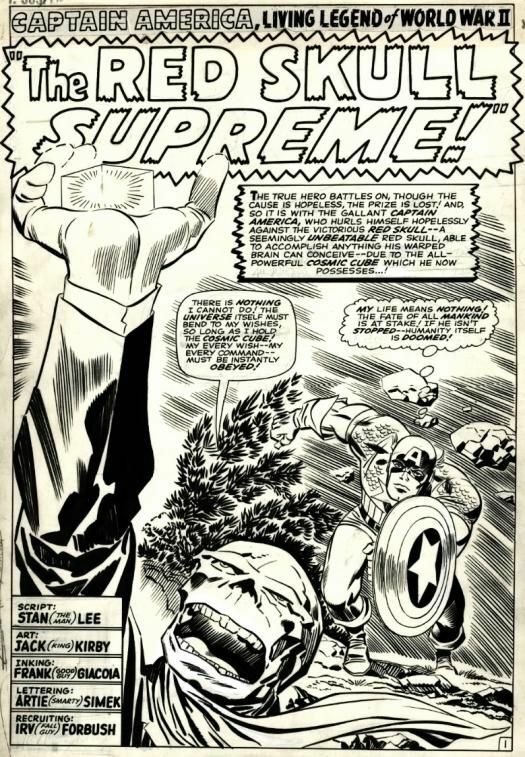 Marvel Page One Title Splashes...Nuff Said!